IACCM led a 'blue sky' discussion group on the subject "How can you genuinely create organizational integration between client and provider at a global and local level?" 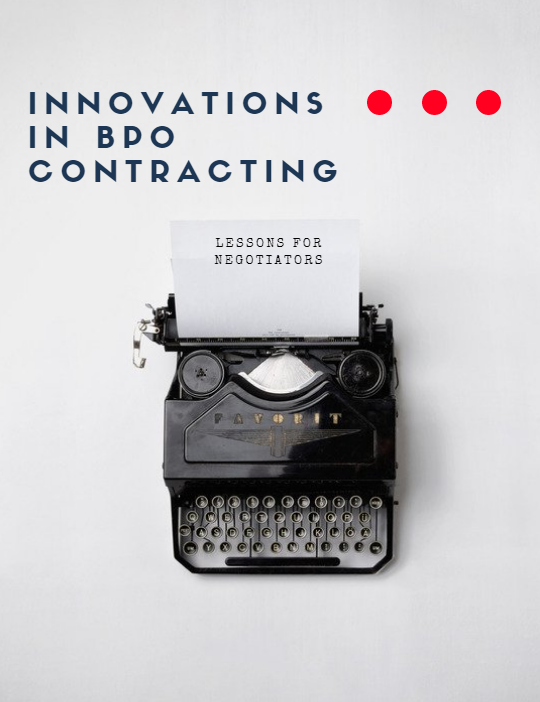 In this article, hear how 40 BPO leaders and executives discuss what "smart contracting" is and its role towards a successful BPO relationship. You can also email Alysha.Malik@iqpc.com to request a copy to your inbox.